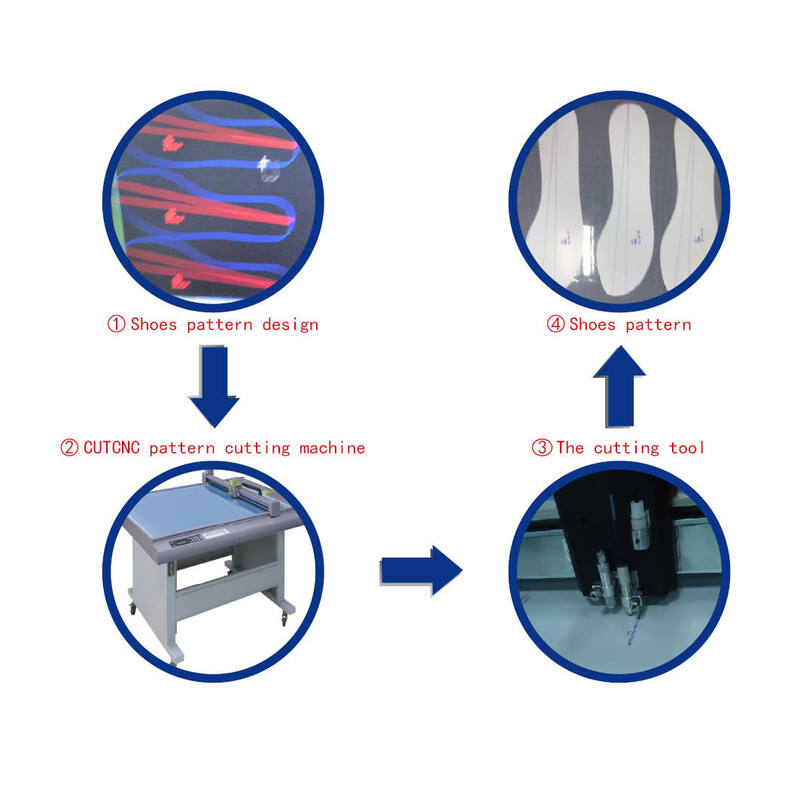 Our DCE series pattern grading cutting equipment can be applied for patterns & marking of garment and shoes. DCP[DCP? :packaging sample cutting machine] series pattern grading cutting equipment also can process. But the price is more expensive than that of. DCE series pattern grading cutting equipment.